Egg Hill Publishing Company specializes in compilations of old-time Pennsylvania folktales, legends, and folklore. 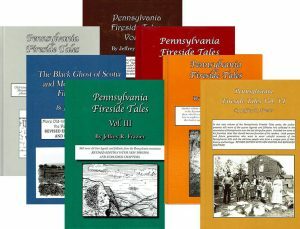 The series of books it has published to date is called Pennsylvania Fireside Tales. with accounts about how the people of those early times hunted these beasts, and sometimes were hunted by them. The narratives also include tales from the Indian era in Pennsylvania, with actual Pennsylvania Indian legends told to early settlers by the Indians and never-before-published oral histories of how peoples’ ancestors sometimes escaped from their Indian captors or sometimes married them! There are also stories of lost treasure, hidden gold, gypsies, moonshiners, enormous snakes, and other exaggerated animals as well as a heavy dose of supernatural-related tales about ghosts, witches, haunted houses, and other strange episodes. 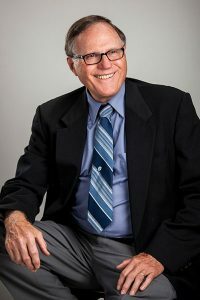 The author, Jeffrey R. Frazier, starting in 1970, has talked to the state’s “old timers” and visited many of its scenic spots that are “off the beaten path” but which harbor some of the best legendary lore and quaint tales of the past that the Keystone State has to offer. 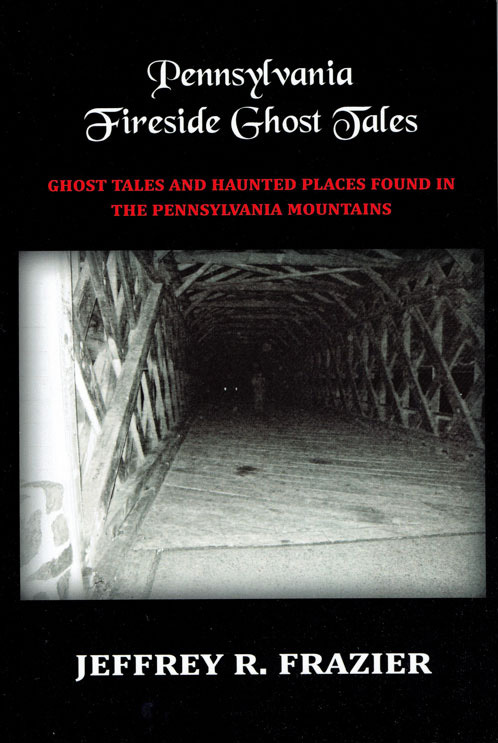 The result is the Pennsylvania Fireside Tales series; books that take the reader back to a fireside in an early log cabin that sits somewhere in the dark hollows or on the windswept peaks of Pennsylvania’s legend-shrouded hills. 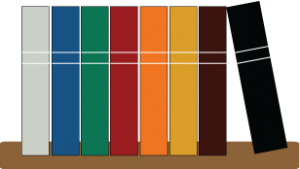 Our publishing company is now proud to bring you 7 volumes of the series.